The Rock Jail is Now Ours! 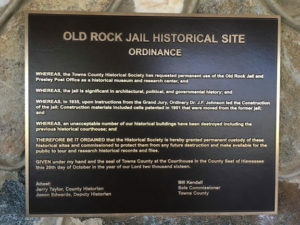 You are here: Home / Uncategorized / The Rock Jail is Now Ours! THE DAY HAS FINALLY ARRIVED! 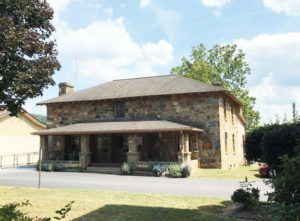 The Old Rock Jail is vacant and Commissioner Bradshaw is officially turning over the keys to us tomorrow afternoon at 2:30. Come join us as we celebrate this important milestone of the historical society. The ceremony will be on the steps of the jail. Look forward to seeing you tomorrow, January 27th, at 2:30!